Home Contact Us Return to Previous Page. Regarding our candles wholesale… we don’t attend trade fairs or have sales agents as we like to grow organically through good word and fantastic relationships. 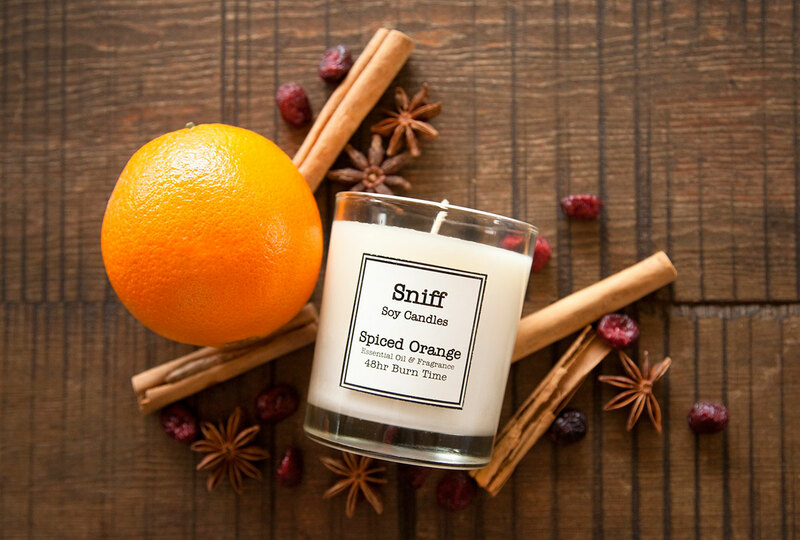 If you’re interested in becoming a Sniff stockist, we’d absolutely love to work with you! Our greatest inspiration is customer feedback and we’d love to explore and ideas you have. We can also create beautiful candles for events, weddings, parties or gifts – so please email or call Danielle to discuss the possibilities. To learn more about us, go to the Who is Sniff page!